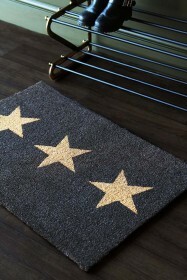 Add some star quality to your home interiors! 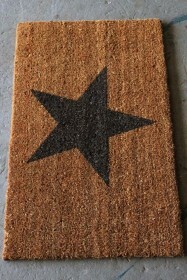 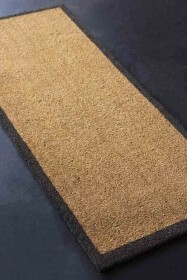 In our opinion, even the most functional pieces in the home can be stylish including your doormats! 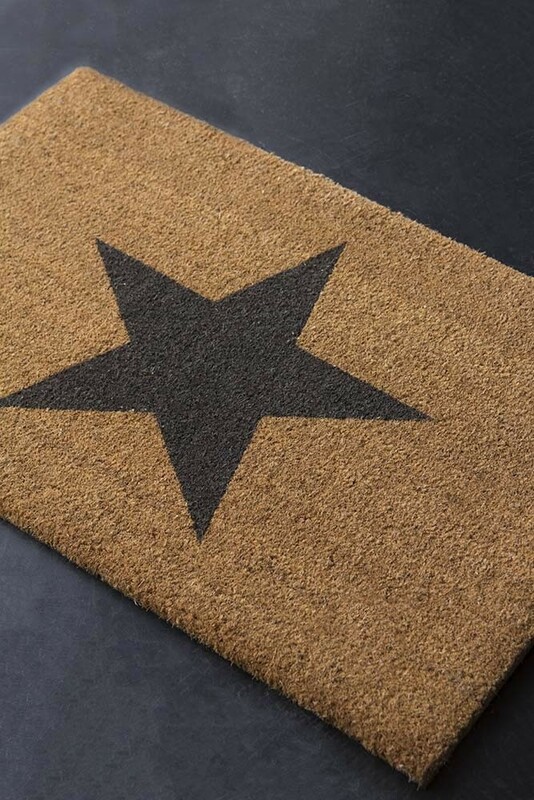 A large doormat crafted from Coir, the natural material is extracted from coconuts and weaved to create the stylish star design. 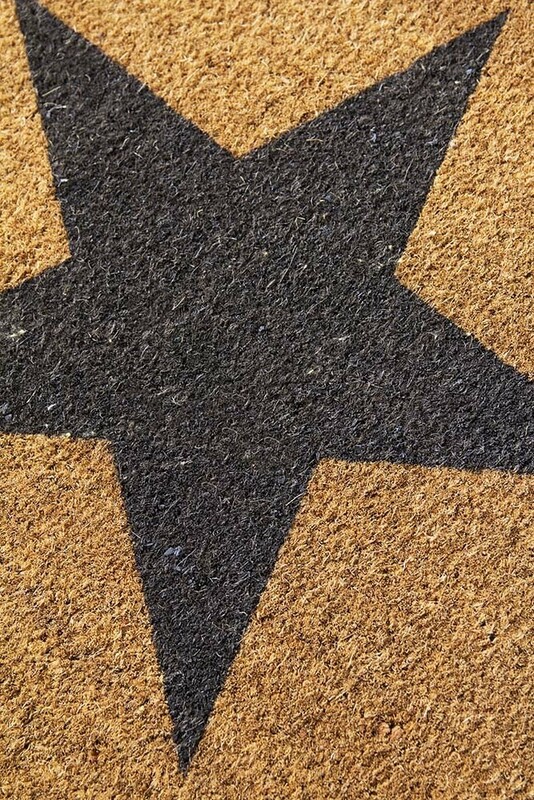 Also available in small; style the Large Star Doormat in your entrance halls, hallways, boot rooms or by your front and back doors for a super simple and effective way to dress up your home interiors!